Quadra-Fire® has been designing and building the cleanest burning non-catalytic wood stoves for the last 20 years. Burning wood to heat homes is becoming more popular among eco-conscious building professionals and homeowners because it’s carbon neutral and today’s EPA-certified woodstoves produce very little smoke. Quadra-Fire®, the leading brand of wood stoves, has been designing and building the cleanest burning non-catalytic wood stoves for the last 20 years, utilizing patented “Quad Burn” technology that burns almost all of the smoke in Quadra-Fire wood appliances. 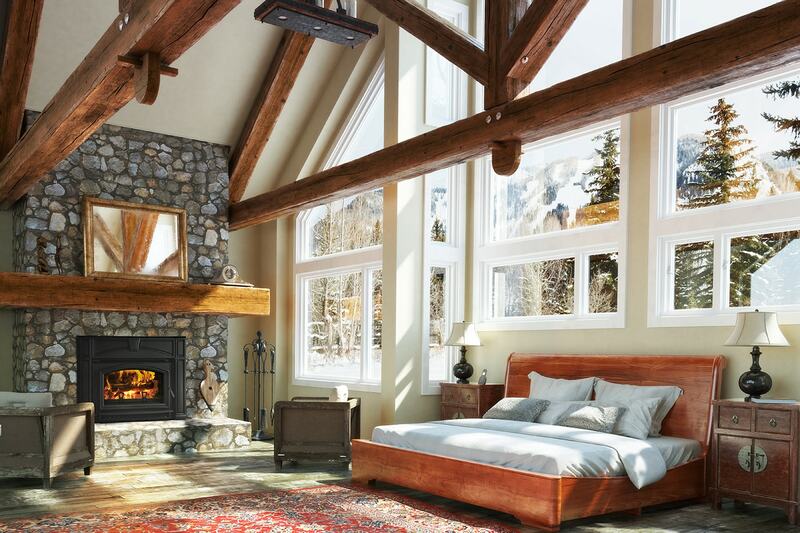 The brand also brought Automatic Combustion Control (ACC) to market with its 7100fp wood burning fireplace, an advancement that forever changed the way fires are built. Quadra-Fire continues to transform their award-winning line of clean burning wood appliances to ACC with the introduction of the 5700 ACC Step Top wood stove this year. 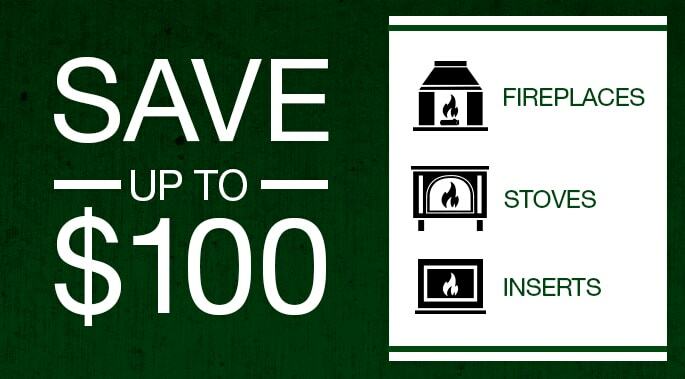 With ACC, re-loading and maintaining a fire is quick and easy. A timer system tied to the air controls gives the fire plenty of air, helping the new load of firewood get established and making sure the fire gets up to temperature to sustain itself. 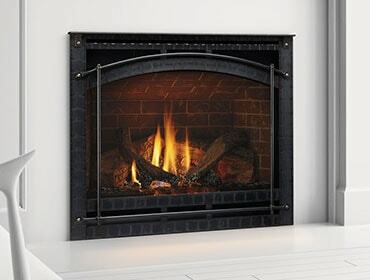 As the timer winds down, the air controls adjust to the desired burn rate, providing just the right amount of heat without requiring homeowners to keep close watch on the fire. After establishing a coal bed, simply load in the next full load of firewood, shut the door, set the timer control and the work is complete. The 5700 ACC Step Top is the largest wood stove of the nine models that Quadra-Fire offers and can hold firewood up to 22 inches long. It will be available at Quadra-Fire dealers and distributors nation-wide this summer. For more information, visit www.quadrafire.com or call 800-926-4356.